Danny Ainge is the GM of the Boston Celtics. Up until now, everyone thought GM only stood for General Manager. 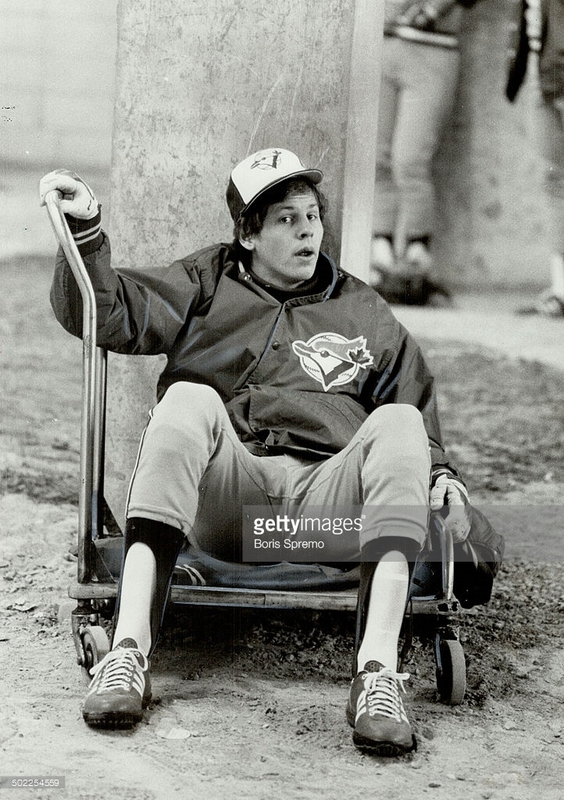 Turns out, for Danny Ainge, it also stands for GOAT of Multi-sports. Yes, that's an acronym within an acronym -- Inception is one of my fave flicks, so deal with it. Now, most know Danny played with Larry Bird, raising two banners in "the Gahhhden" during the eighties. Some may know that Ainge also played for the Sacramento Kings, Portland Trailblazers, and even the Phoenix Suns. But how many know that good ole Danny is the ONLY athlete in history to be named an All-American in three sports: basketball, baseball, and football. All-American. All three sports. That's not a typo. I'll let that sink in for a second. That's right, the ONLY athlete who holds that honor, beating out the likes of National Football League legends, Deion Sanders and Bo Jackson. 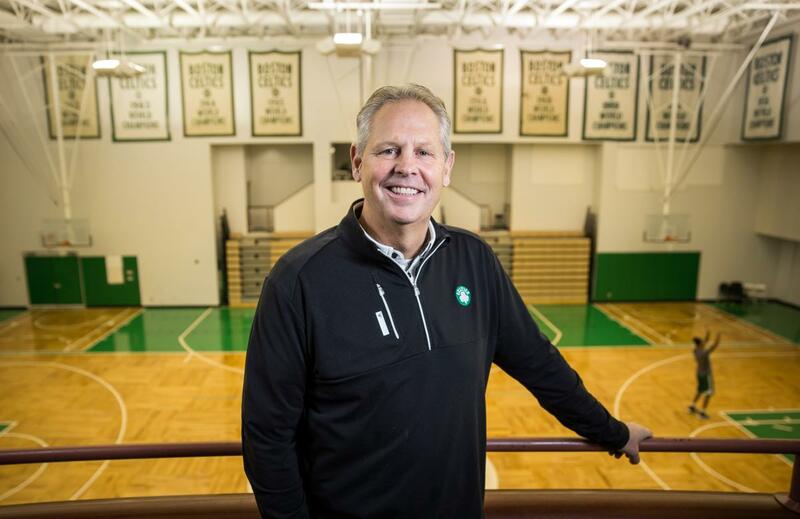 Many who know Danny personally (I know I'd like to one day -- if you're reading this, "hello, Mr. Ainge. Thanks for Brooklyn.") aren't shocked that his success on the court, diamond, and field have also translated into high levels of achievement in management. As GM of the Celtics, Danny is known for some of the greatest highway robberies in NBA trade history, acquiring Isaiah Thomas from the Phoenix Suns and about seventeen-thousand first-round picks from the Brooklyn Nets, two of which have already netted (pun intended) Jaylen Brown and Jayson Tatum, with next year's pick already slotted to be in the top five too. Danny's biggest doing as GM, however, was assembling the 2007-08 roster (including the acquisitions of future Hall-of-Famers Kevin Garnett and Ray Allen) that annihilated Kobe Bryant's Los Angeles Lakers in six games, winning the closeout game by 39 points. They should've won in five games, but I digress. Like threading the needle to get Bird the rock in key moments of a heated game in the old Boston Garden against the hated Lakers, Danny has managed to maneuver the Celtics with pinpoint precision, having set up the Celtics to compete now while building for tomorrow. 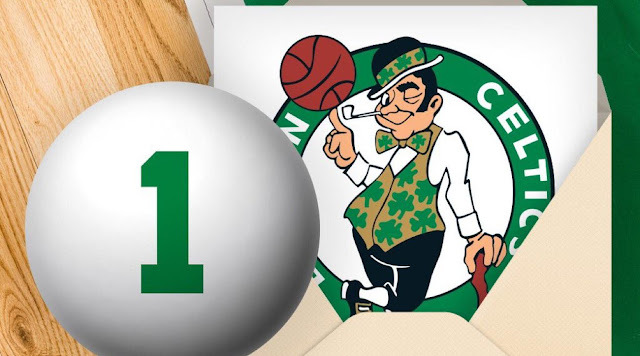 Last year, in fact, the Celtics were the #1 seed in the Eastern Conference and had the #1 pick in the draft. I know that's happened a couple other times in the past, but no one else has been able to accomplish that Herculean feat in today's NBA with today's insane CBA (Collective Bargaining Agreement) and free agency instability. So, who else could pull off this kind of compete-now-and-later dominance? 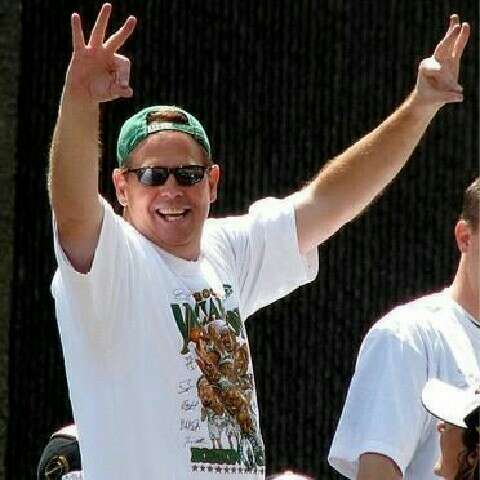 Only Danny Ainge. I guess you could say management is Danny's 4th sport. In which, well, I say he's an All-American there too. I guess that's why he's the GOAT.